When: Wed., May 1, 9-10:30 a.m. and Wed., June 5, 9-10:30 a.m. 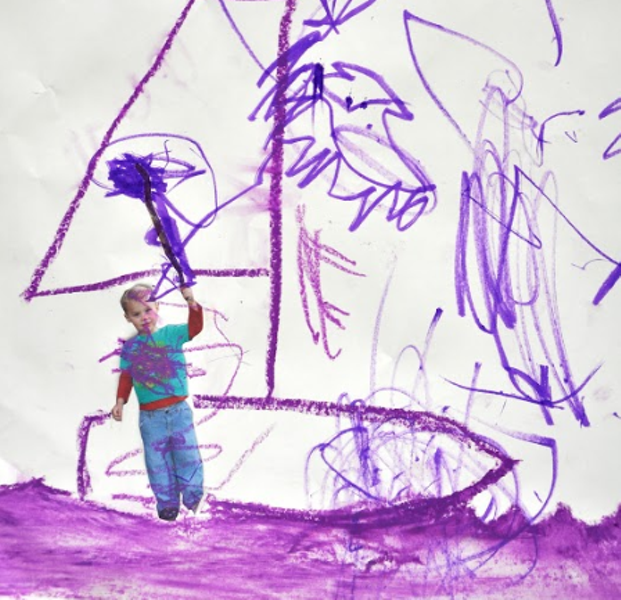 Learn about Art Omi through the eyes of your little artist. Gather with other families of our growing Omi community for a morning of play, exploration, and art making as we learn about ourselves and the world around us. Using artworks by renowned contemporary artists in the gallery and sculptures in The Fields as inspiration, toddlers and their caregivers will investigate color, shape, form and more through multi-sensory experiences. This indoor/outdoor program will include a Circle Meeting, Art Adventure, Making, Storytime, Movement, and Independent Play Time.